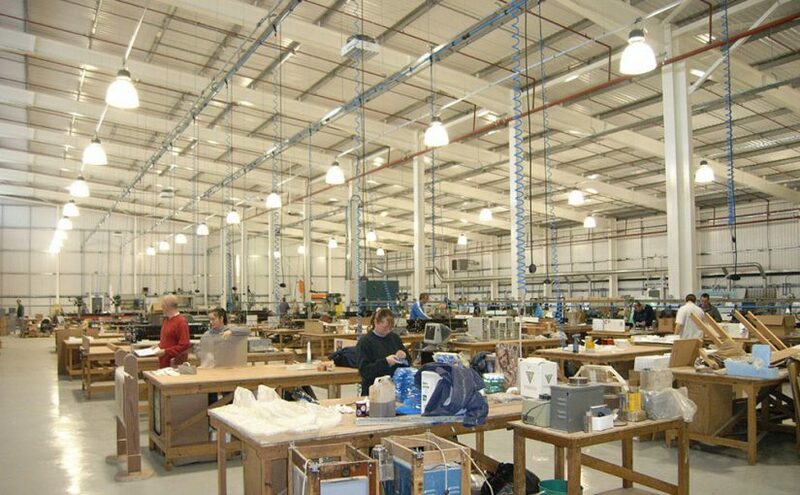 High Peak Architects have worked on a variety of commercial and industrial building projects. Your company may wish to construct a new building, expand your current facility or adapt an existing structure for a new use. We can provide you with a complete service from initial concept through to completion, working within the RIBA guidelines to get your project from the Planning stage through to Building Regulations and onto Tender submissions, we will also provide on site supervision and certification throughout the duration of the project. In our role as architects we can also Project manage for clients, and when required co-ordinate specialist consultants such as engineers, quantity surveyors, landscape architects and ecologists.